Hello friends! Yesterday, our TpT shop hit 2,000 followers - woohoo! Every WINSday, I will showcase an item from our TpT shop. I will share some of the feedback that teachers have left about the item and then someone will have a chance to WIN it! It will be a "flash giveaway" - enter on Wednesday because the next time I post (hopefully Thursday, but no promises) I will announce a winner! Easy peasy, friends! So, this week's product is one of our Language Bundles....these bundles include everything you need to teach these skills. Think instructional slideshows (PC Only), boardgames, card games, practice pages, tic-tac-toe menus, review games, anchor charts, and more! If you're interested in any of our other language bundles, click HERE. If you'd like to WIN this bundle, just click here to read the description and then comment on this post and let us know which activity from this unit you think would be your FAVORITE. The winner will be announced in my next blog post! 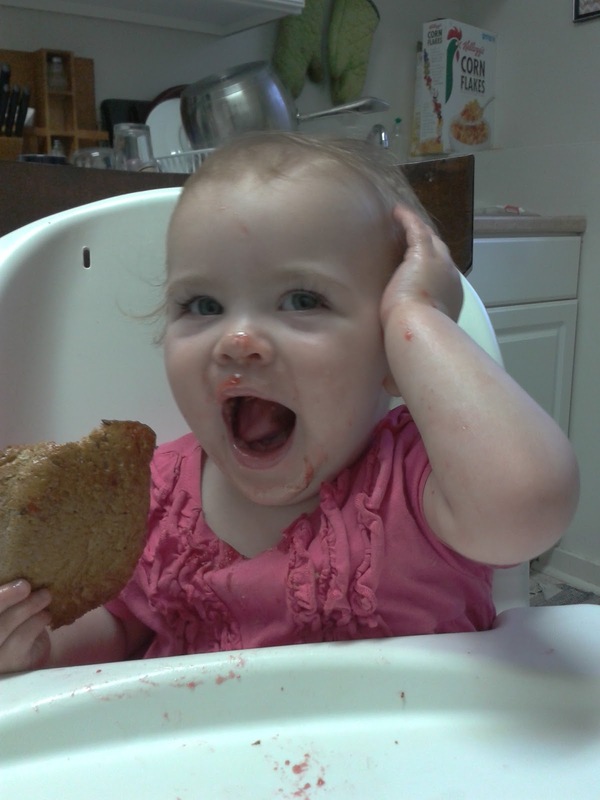 Not following us on TpT yet? Click "follow" while you're there! 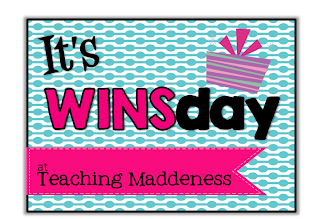 Since my new "It's WINSday" series is starting up, this will be my last Budding Blogger showcase on Wednesday. But, no fear...it will be moving to a Saturday Showcase....now that school is starting up, it will be something for you to look forward to on the weekend. 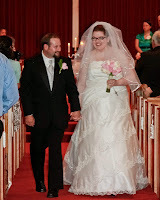 You can grab a cup of tea, kick up your feet, and spend some time getting to know a new blogger, like Mrs. D....read on to find out more about her today! Then, drop by her blog and leave her a little bloggy love! Good morning everyone! I am SO excited to be this weeks featured Budding Blogger. Thanks for picking me, Amanda. I go by the online name of Mrs. D since my first initial is a D, but my students call me Mrs. Trott (or they will this year, I wasn't married yet last time I taught. I used to be called Ms. Smiley). Here's my blog button, click on it please! I started writing as a teacher blogger in March 2011, but I was only testing it out until the end of the school year. 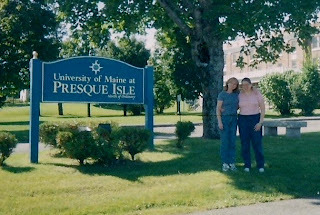 I was trying to figure out who I was as a blogger before I got too far into things, but when late August came and my principal called to say enrollment was down and that he wouldn't be needing me that year, I was devastated, so I mostly abandoned blogging until I was on Maternity leave in February when I started sharing ideas and resources again. But I'm moving to Saskatchewan this summer to teach there this fall. 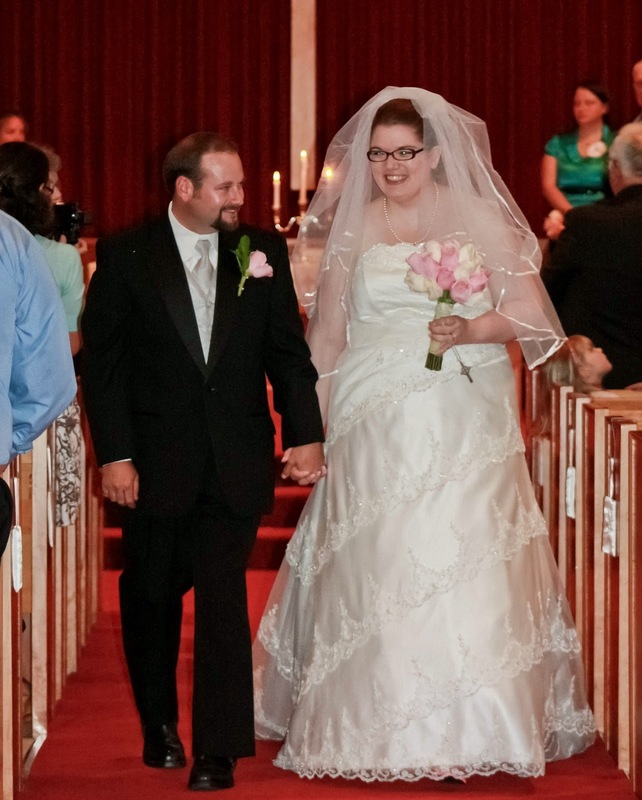 I am married to a wonderful man (Mr. C) and we have one beautiful little girl who's 16 months (Munchkin). I don't know where to start when it comes to describing my interests. Maybe I should say I love blog stalking? I definitely have a few must reads amongst the many I follow. I should mention I have a slight obsession with Superheroes. I've always believed that Superheroes and their stories can be compared to traditional fairytales in the modern world, and so I'm designing my classroom environment this year around a Superhero theme.I LOVE to cook, most especially bake. My specialty is a chocolate chip dipped shortbread stick I make only at Christmas. My husband loves everything I make for him, but if it has bacon, then it's even better. Have you tried adding bacon to different foods? This year we've wrapped it around hot dogs and put it in grilled cheese. Both were hits with Mr. C.
This year I'll be teaching grade one. I graduated from UMPI (University of Maine at Presque Isle) in December 2004, and once my certification in Nova Scotia came through in May, I started substituting right away. After more than 3 years of working as a substitute teacher in the local board and a local private school, I was getting frustrated not getting anywhere and began applying across Canada to get a job elsewhere. After a few months of applying I got hired in Northern Manitoba at OK (Otetiskiwin Kiskinwamahtowekamik) school where I taught for two years, the first year in grade 3, the second in grade 2. After coming home, I tried again really hard to find a teaching job, and found a maternity leave at a private school (Maritime Muslim Academy) where I taught grade one. I haven't actually taught in the two years since my term there ended since I found out I was pregnant and needed to have guaranteed work, so except for my one year maternity leave (yeah, Canada! ), I've been working in retail. I love teaching reading, but I'm also a huge fan of social studies, and anyway I can combine the two subjects is fine by me. I love putting all the new words from spelling and that weeks mini reader in my chart and allow students to rearrange the words to make new original sentences. You'd more than probably see a mess, but that's how I work! You'd see happy busy students working at their own pace, and when they're finished either reading or doing another choice activity. Right now knowing I'll get a kiss and a hug from my daughter at the end of the day helps, but so does the promise of caffeine in the form of chocolate and Coca Cola. Pinterest! 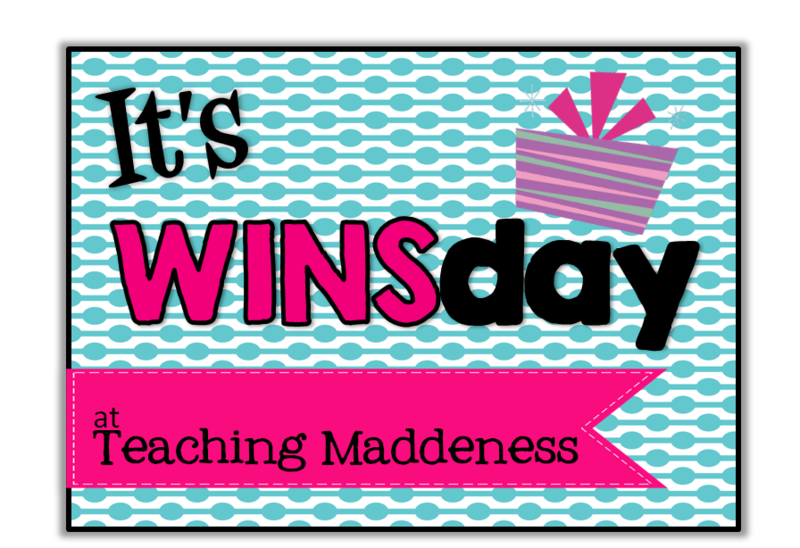 I have found and shared so many freaking awesome ideas since I gave in and joined the site, that my teaching experience is going to be seriously transformed this year. There are some seriously talented teachers I've discovered in the blogosphere, just because I followed a link back to their blog. When I taught grade 3 we did a unit all about the Vikings for Social Studies, and as a culminative activity, each student created a viking log house out of a shoe box. It was easily the most popular activity that year. They loved gluing the popsicle sticks to the boxes and cutting out furniture to glue inside. Is it okay if I have 3? I love pictures, and I can't wait to show pictures of the resources I've created actually in use. I also hope to gain some more followers. Remember to comment more often. I've been a bad blogger this year. I was getting better, but since my mat leave ended I've allowed that to lapse. I hope I've entertained you a bit, and didn't bore anyone, and if I did, I'm terribly sorry. "Be a Verb Detective" would most likely be a hit! "Hop and Write--Verbs" would be a great activity for my kiddos! Verb Tic-Tac-Toe looks like a perfect way to differentiate your lesson! Like the idea of the verb detective. Let the students use it during word work and integrate reading and language. "Hop and Write" seems like a good way to keep the students engaged by movement but also by working on their verb tense skills. I think the Verb Poem would be a super fun way to work on verbs with my kiddos! I love how everything is so interactive! Leap Into Verbs is definitely gonna get my kiddos learning. I think the kids would love "Hop and Write"... learning + moving around = fantastic!!! I think my favourite will be the Verbs tic-tac-toe. I think my kiddos would love the "When I was Little...." Verb book that they create! Thanks so much! My kids would love the "Name that Verb" game! I would like any of the power points, but Vivid Verbs would be my fave. I have used your power points and they make it so easy to get points for using technology while I am still learning how. The children also always perk up when the SmartBoard is used in any way, shape, or form. Great resource! My kids would really enjoy the "Hop and Write" activity to get us up and moving around the classroom. I think my favorite activity would be "Verbs Categories PowerPoint Game". I absolutely adore playing PowerPoint games in my class. Who doesn't love a good game board ? All your choices sound awesome! They all sound great, but my students love a great game of I Have, Who Has. Thanks for the chance! Pick only one? Hard to do since most sound great and fun! I like Hop and Write a lot. Thanks! My students love I Have/Who Has games, so either of those would be a hit! I think I'd most like the Verbs "I Have...Who Has" Game. I find that loop games always go down a treat! I love the Hop and Write games! It really helps to get the kids up and moving around and makes them more active learners! My special ed students would enjoy all the manipulatives, but the powerpoint irregular verbs sounds like a winner on my ipad! Thanks! 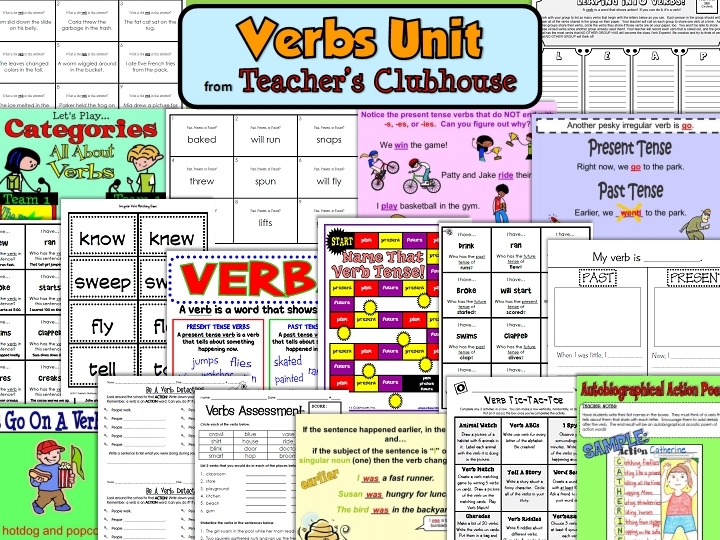 This looks like a great bundle for teaching verbs. The powerpoint about irregular verbs and the powerpoint Jeopardy style game would definitely enhance the teaching of verbs. Love the "Be a Verb Detective" activity! Thank you for the drawing! I think my students will love the verb acrostic. I do a lot of acrostic poems through out the year! Leap into verbs is my favorite activity from this pack. I think my students would love this activity. I think my students would love the Hop and Write Verbs activity. Getting them up and moving is a must! I would like the Hop and Write activities. Anytime the kids get to move around is fun time, which is really learning time. I think my students would like the Jeopardy PP Game! I like the Hop and Write activity. Anything where they can move AND learn is great! So many great verb activities to choose from...but I would have to go with Verb Detective! I love getting the kids up and moving! These all look like great activities but the one that stands out is the irregular verbs matching game. This is something that is always hard for kids and this would be a good way to practice those skills. I would love to win. This looks like an awesome pack. 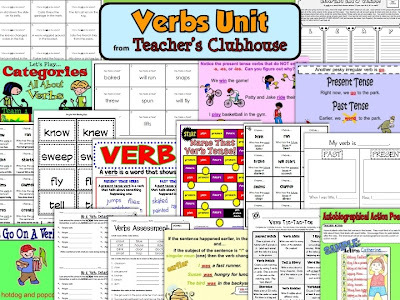 I like the Be Verbs Powerpoint and all the other great verb activites too!